This home has a 2 bed 1.5 bath and is a major fixer. 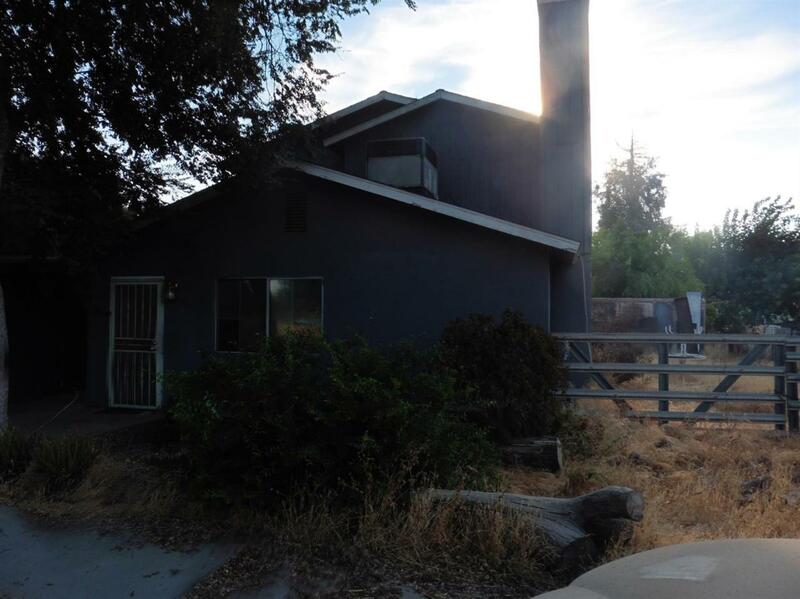 The home needs roof, ac heater,paint, flooring landscaping , Clean up and clean out, Not sure on the water well, With much work this home can be restored to glory,It is an investor special..needing work. Cash or private money only no regular loans on this property due to condition.There is a 2nd unit attached on property not on tax record also in need of major work as listed herein.Only serious investors wanting a large rehab project please.